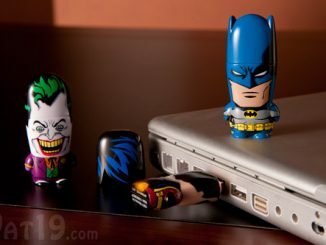 We have seen a lot of fun and weird USB drives here at GeekAlerts – from strawberries to carabiners. 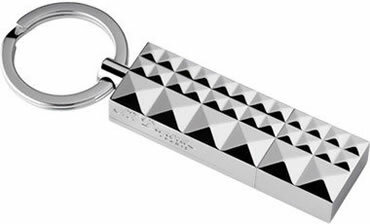 But what about those who want to wear their storage device in a more fashionable manner, maybe like a pendant or as a stylish keyring? 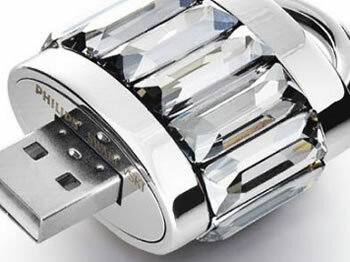 Let’s have a look at 13 USB flash drives that will make you shine and sparkle. 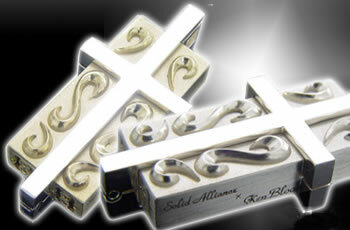 This cross USB memory from SolidAlliance is available in two models, silver and gold – both with 2GB of storage. The cross not only functions as decoration, it’s also a lock which keeps the USB plug secured when not in use. With its gold plated casing, studded with crystal-like stones, this 4GB memory might look like it will cost you more than the computer you connect it to. But the reality is that the price is quite low ($44). 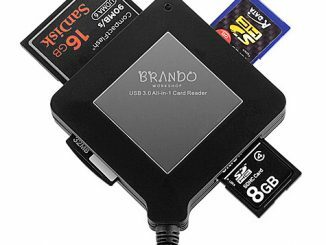 It measures 1.87 x 0.74 x 0.44 inches, weighs 3.21 oz, and it’s compatible with USB 2.0. 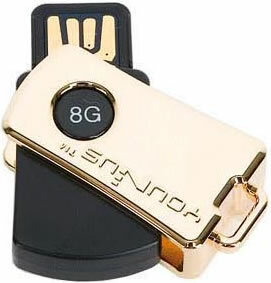 The Korean Younus Swing Gold USB 2.0 compliant flash drive measures 42.9 x 17.7 x 8.7 mm and it’s available with six different storage capacities: 512MB, 1GB, 2GB, 4GB, 8GB and 16GB. It’s compatible with Windows, Mac and Linux. USB memory key disguised as a lock. 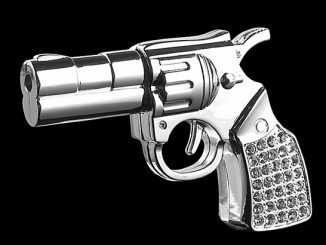 Polished stainless steel and baguette-cut Silver Shade crystals with slide-out and hooking mechanisms. 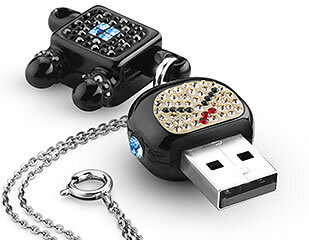 For 1 GB of data (about 250 songs or 1’000 photos); high-speed USB 2.0 interface. 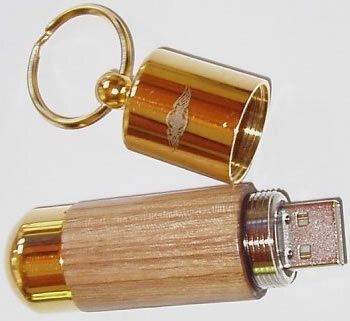 The Mottainai is a 2GB USB key from the Japanese SolidAlliance company that features a casing made of bronze with gold details and crystals from Statsuma Kiriko, a major Japanese crystal glassmaker. It’s compatible with Windows and Mac, measures 102 x 19 x8 mm, and weighs 55g. Inspired by fashion accessories, the stylish body comes in a genuine pearl shell or metallic pattern making the JetFlash V90 a useful yet trendy device. The JetFlash V90 comes with one long and one short chain, allowing the unit to be worn around the neck or hooked to a key ring. 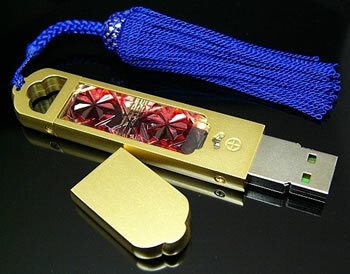 This hand-crafted solid 14k gold flash drive comes with 4GB of storage and is only available in a limited edition. 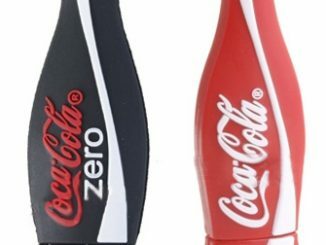 The product measures 57 x 20 x 7 mm and it’s decorated with a diamond. A LED located underneath the stone will make the diamond “glow” once the drive is plugged in. 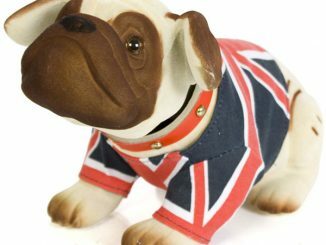 With a large capacity of 1GB, the dunhill Bulldog USB key is a great addition to the range of Bulldog items we offer. 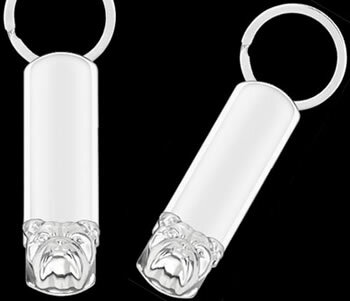 Exclusively designed for dunhill, the stainless steel key features a Bulldog on the front, and dunhill London branding on the reverse. 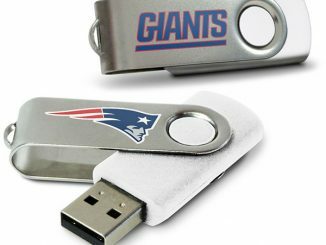 2GB USB key with a high-speed 2.0 interface for the storage up to 500 songs or 2000 photos. 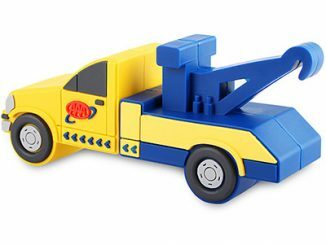 Versatile Raymond is used as a pendant or a charm. The black body is set with crystals in the Pointiage technique. LED ears highlight each data transfer! 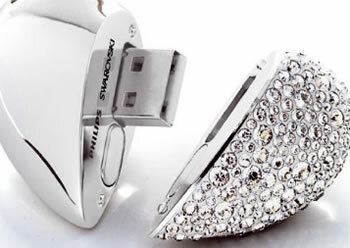 S. T. Dupont, a French designer brand name and manufacturer of stylish accessories, is the company behind this shiny “diamond style” USB stick, capable of holding up to 2GB of your most precious files. Handmade from English Ash direct from the Morgan factory. Each flash drive comes with a beautiful handmade wood case. The cases are made from walnut or cherry with chrome or 24k gold plated hardware. 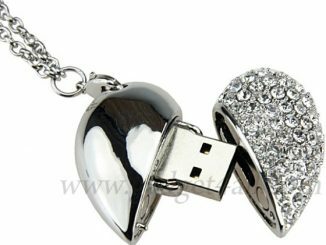 This USB memory key is disguised as a heart pendant on a silver silk cord. The polished stainless steel heart is combined with Silver Shade crystals set in Pointiage. 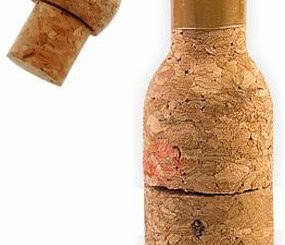 The 2 halves are held together with a pin. 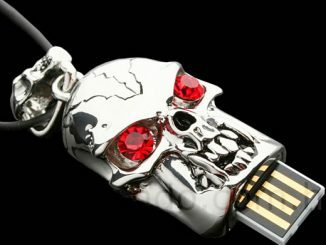 The key has a 1 GB capacity that holds up to 250 songs or 1,000 photos and has a high-speed USB 2.0 interface. Pretec i-Disk Vogue is an elegant necklace, stylish gadget, and perfect romantic gift. 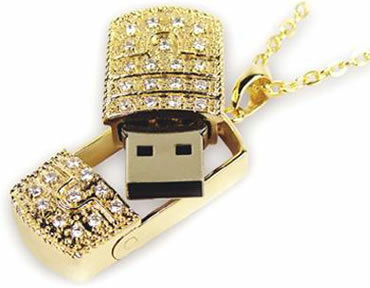 This unique USB flash drive is designed with sparkling silver/golden handcrafted pendant. Based on i-Disk Tiny (the smallest USB drive in the world until 2005). 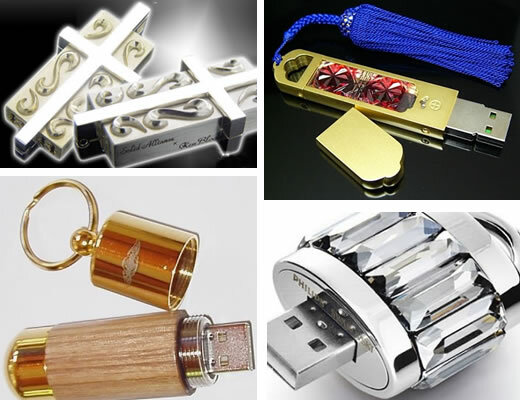 Very bling bling indeed…but are any of them USB 3.0? Den där nyckelringen var nice faktiskt. Why do people always put gold or diamonds on technology that’s going to be obsolete in a year or two? The only one in this list that i would EVER consider buying is the Younus Swing Gold. I much prefer functionality over gaudy looks that will be obsolete in no time. Instead of having those colors for those usb drivers, i think having tungsten plated styles would be a huge hit. Probably last way longer too. 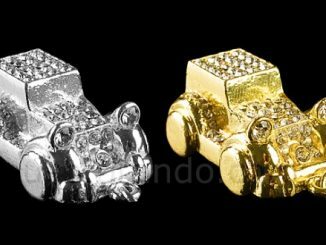 The Cufflinks 2g and necklace is my favourite!!! This slim and stylish 2GB USB flash drive features a “distinctive metallic swirl pattern that appears to move when light catches it at different angles”.